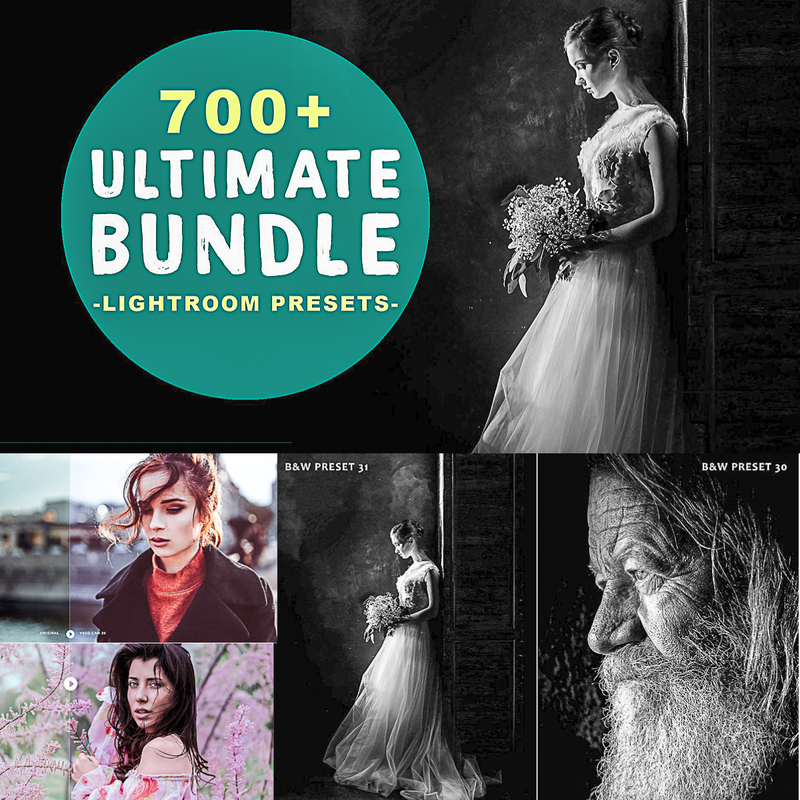 Set of 700+ high quality lightroom presets Bundle template files. This is the perfect professional chance, to try 700+ Ultimate Lightroom Presets Bundle and find new inspiration. Tags: b&w, black, black white, commercial photography, filter, lightroom presets, lightroom template, portrait preset, vintage photography, vsco, wedding preset, white.